Basil (“Basilico”), through time and in many cultures is considered a symbol of love, wealth and protection. 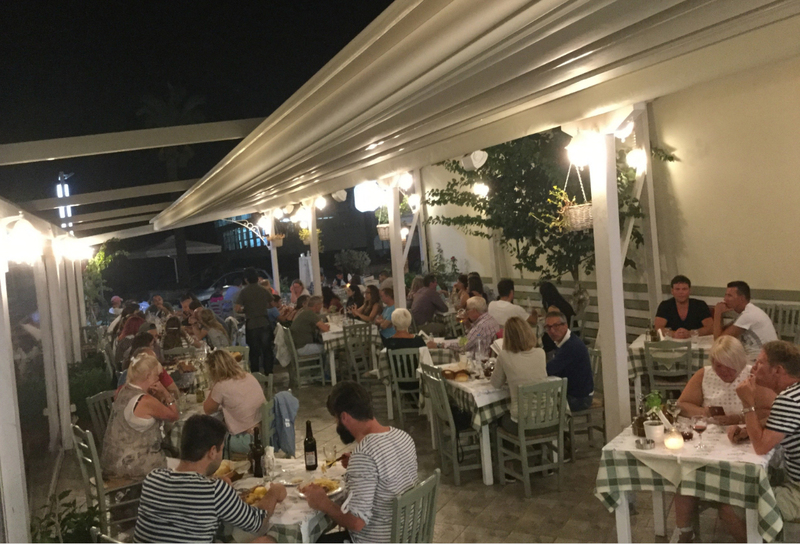 A name that family Petousis chose to call their own restaurant, with care and love to all details from the food to the environment that you are seated. King is a summer restaurant with open spaces and wonderful views to the beach in Nydri. The decor is simple but frugal with soft lighting and off-white furniture with natural materials. The open spaces of the restaurant take full advantage of the beautiful natural landscape and sunny weather. The Royal offers many options to focus and invites you to spend pleasant throughout the day. 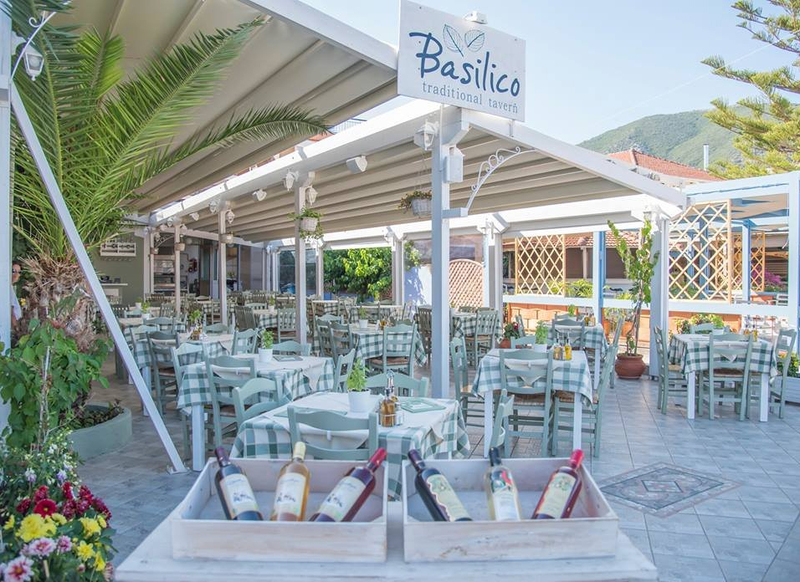 Eleni the chef of the restaurant-but first of all mother- with her experience of 25 years, joined knowledge with her two sons Kostas and Thodoris so that you taste at “Basilico” traditional greek flavours with fresh ingredients of Lefkada and Greece. 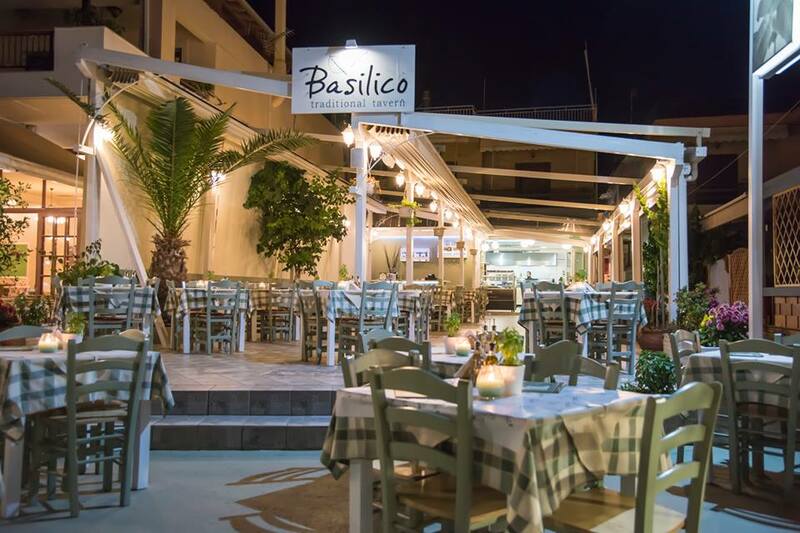 We hope you enjoy your time at “Basilico” and we are here to give you tastes and many memories of Greece.